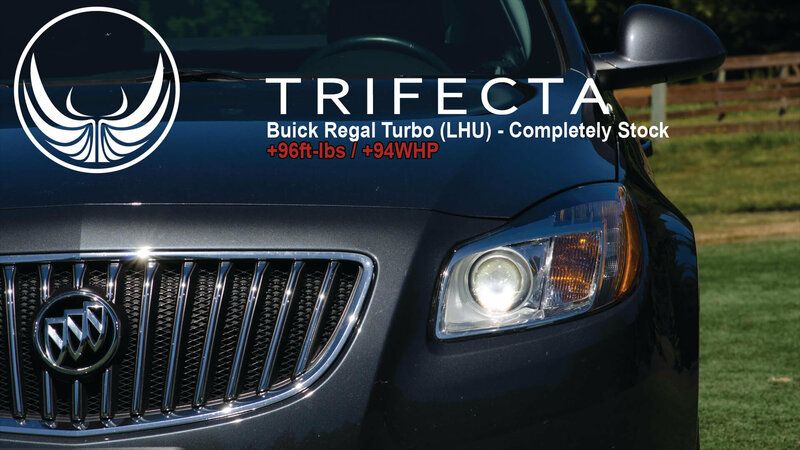 The TRIFECTA Advantage Powertrain Recalibration for the MY2011-2013 Buick Regal / Regal GS includes a TRIFECTA flash loader. 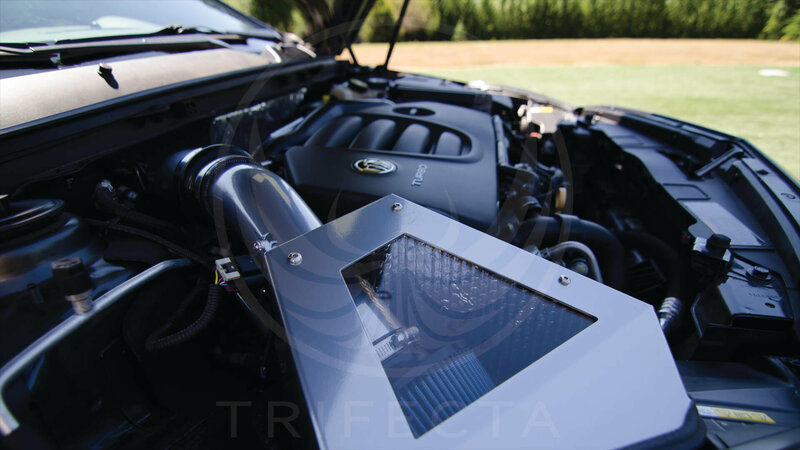 -The TRIFECTA Advantage Calibration is designed for a 100% stock vehicle. 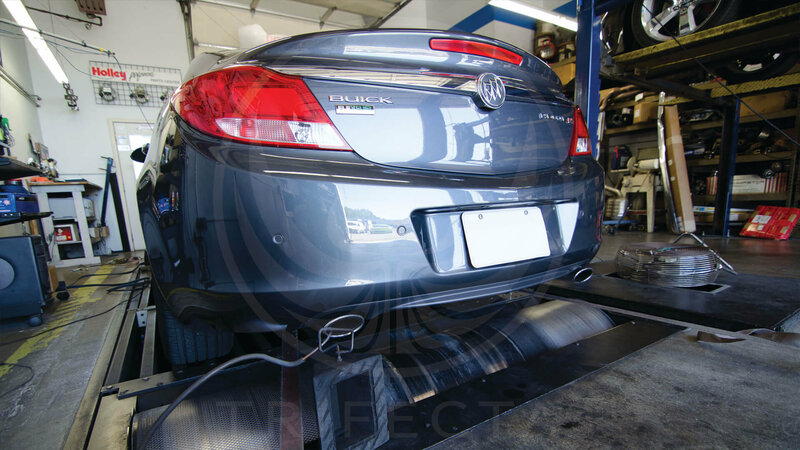 Any aftermarket hardware designed to work on a stock vehicle may work without issue, but there is no official support for it with this calibration. - CXL Turbo (FlexFuel) Models include Ethanol calibration by default. -Advertised gains are quoted as 'up to' and may be less for a vehicle operated at altitudes higher than near sea level. 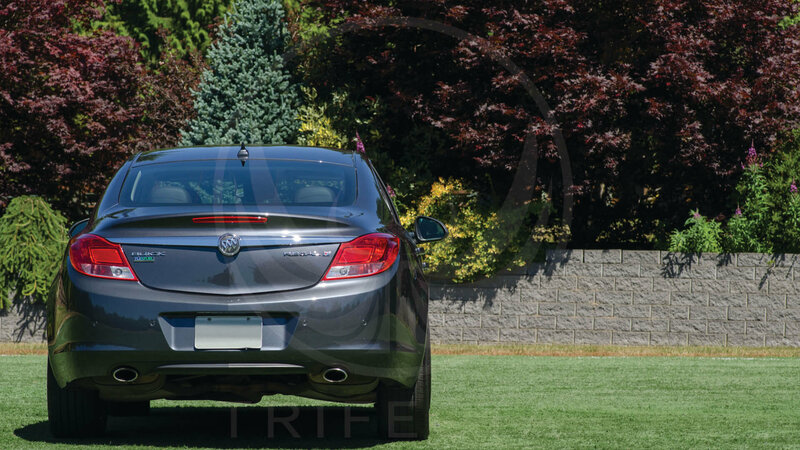 The Advantage tune for my 2011 Buick Regal Turbo has been fantastic! The increased horsepower and the transmission shifting has been greatly improved. It makes the car so much more fun to drive, my commutes to and from work have never been more enjoyable. Thanks Trifecta! 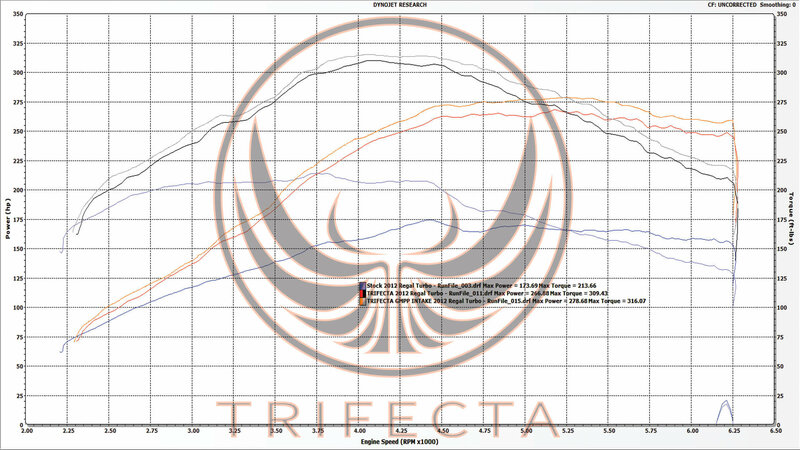 Trifecta performance has exceeded my expectations. From the customer service to the boost in performce to my Regal gs I’m beyond happy I went with this company. If you have doubts don’t worry! This tune really woke my 13 regal GS up! Car is completely stock other then the tune and you can definitely tell the difference! Shifts are also better! The customer support is superb. I've asked Michael from trifecta a million questions before and after i bought the tune and all answered fast and accurately. 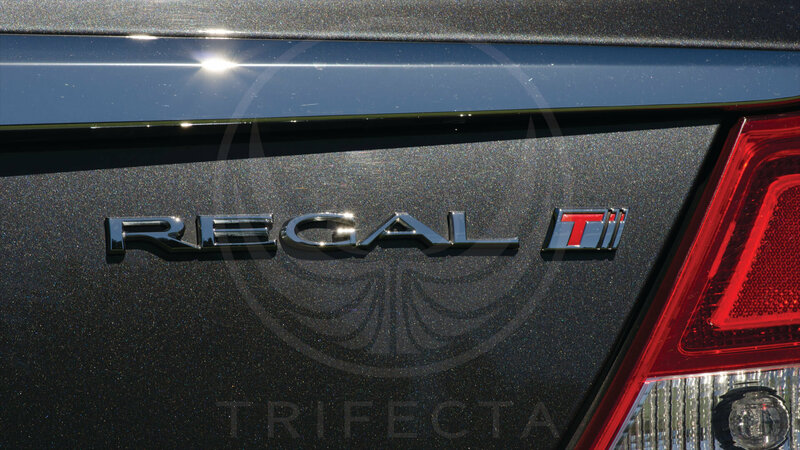 This is a must have upgrade for the Regal! 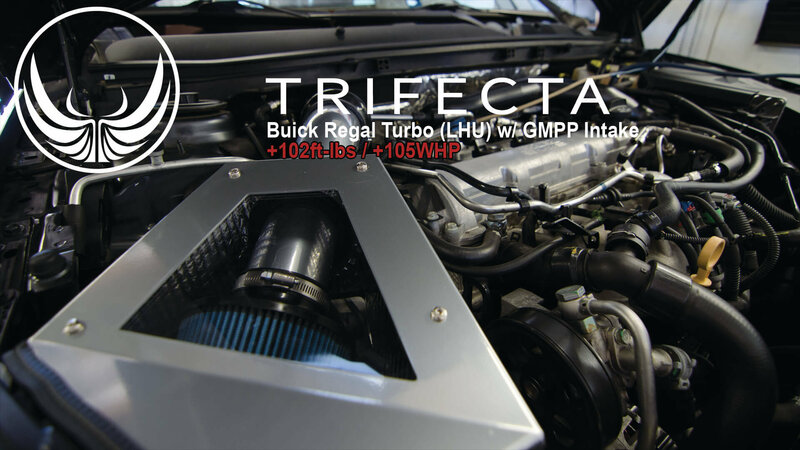 The trifecta tune is an absolute must on the Buick GS or any of the LHU/LTG 2.0 turbo gm cars. From the factory the car has reasonable performance but after you add the tune the car really shines. The power delivery is noticeable throughout the entire band, and the torque gain is outstanding. You will be hard pressed to find more value for your money with this tune. 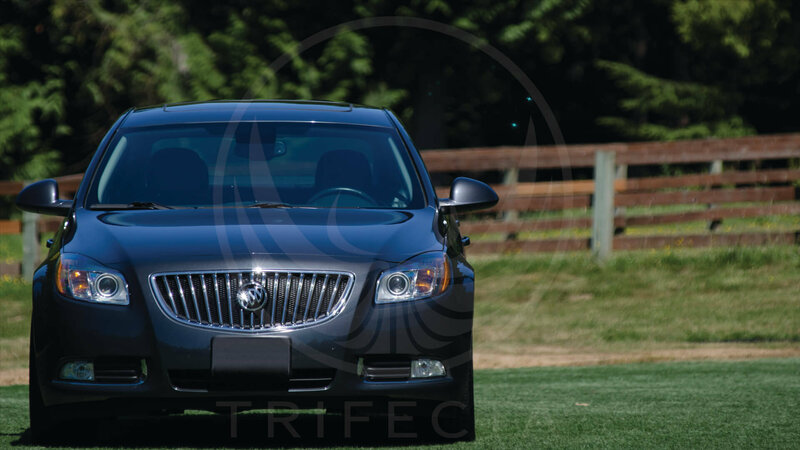 On top of the performance and value you will receive from trifecta, you will also receive customer service that is second to none. I was in an unfortunate accident with my first GS and ended up purchasing a second GS -- Trifecta went above and beyond and took care of me when adding a tune for my second GS as well. 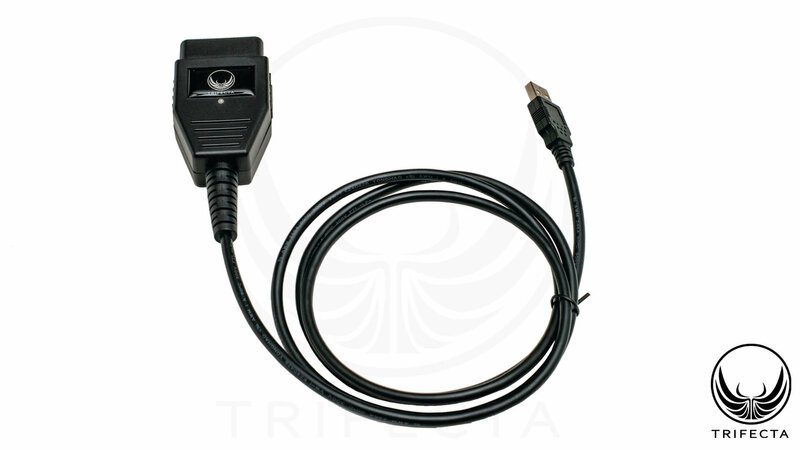 Trifecta has also responded to any question or concern within an hour EVERY time. I can't say enough about the performance, value, and customer support -- I would recommend this to anyone looking for exactly that! By far the best bang for your buck. This tune is exactly what this car needed. I just got the tune (February) and it's been a bit cold so first and second gear runs are a no go, I can't put the power down. Third gear is when this car comes alive. its just absolutely amazing, completely effortless power. I loved my GS before, but now...It's ten times better! I highly recommend the tune! AMAZING!!! Best $400 I have ever spent. I just installed the tune so I have only been able to drive it about half a mile, but nuff' said. It took me seconds to notice the difference, haven't experienced torque steer in this car until today. It's like I'm driving a new car. Really looking forward to my drive to work tomorrow. Trifecta as a company is excellent. Fast response to support questions Tune is great! If you own a non GS Regal and use this tune you will be absolutely shocked at the amount brutal power your car will throw to the ground. My car is 100% factory but it feels anything but. Single best modification you could do. The tune was a success! Enjoy. I able to download on my regal 2013 GS the advantage tune. I was new at this this stuff sooo it took a few emails to support and MICHAEL was able to help me out. But NOW with this TUNE I totally can MERGE better (wink) (wink). There is so much torque at lower RPMs and I can hear the turbo whistle at me. And during my TOP SPEED runs after running out of room I have gained 10mph which is pretty impressive. Soooo thank u trifecta and wot-tuning. This is a great tune so far. I installed it last night on my 2013 GS (Automatic) and it made a very nice improvement. Vehicle is much more responsive, you can definitely feel the extra power and boost. The best part about this tune is the ability to have it re-calibrated as more speed part's are installed. The customer service and support is hands down some of the best that I have ever experienced. 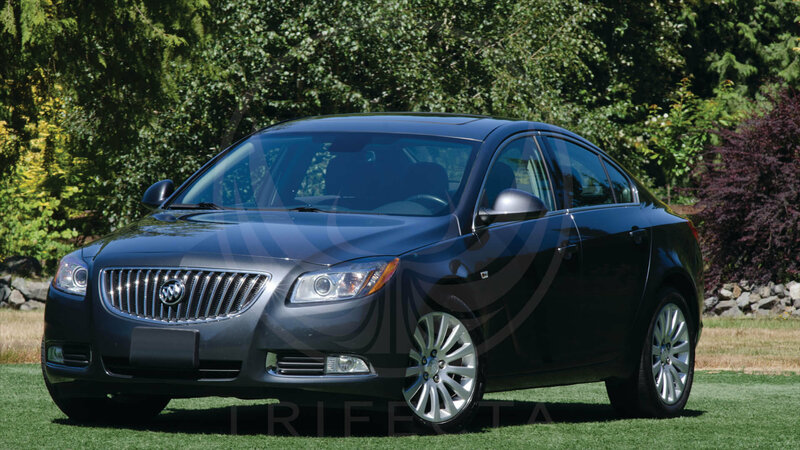 If you have one of these Turbo Buick's you are a fool to use any other tuning supplier for your vehicle. Great product and an even better customer experience. Could not be happier. Thanks a lot Michael and crew.